 26/30 City/Highway MPG At Albany Jaguar Land Rover luxury doesn't mean you pay more, it means you get more! 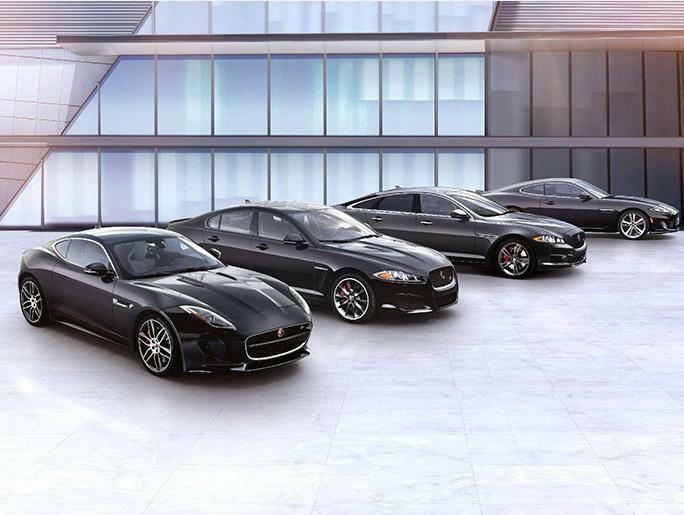 Choose from our award winning selection of Jaguar and Land Rover inventory along with some of the finest pre- owned vehicles in the area! Land Rover Approved Certified Pre-Owned Details: * Vehicle History * Roadside Assistance * Transferable Warranty * Up to 84 months/100,000 miles (whichever comes first) from original in-service date, including Trip Interruption Reimbursement * Warranty Deductible: $0 * 165 Point Inspection Awards: * ALG Residual Value Awards Land Rover Certified Pre-Owned means you not only get the reassurance of up to a 6yr/100,000 mile limited warranty, but also a 150-point inspection/reconditioning, 24/7 roadside assistance, Land Rover Concierge, and a vehicle history report. View more information about this car at LANDROVERALBANY.COM.